HTC just posted its financial results for the Q3 of the year and the company is reporting a slight decline in sales. 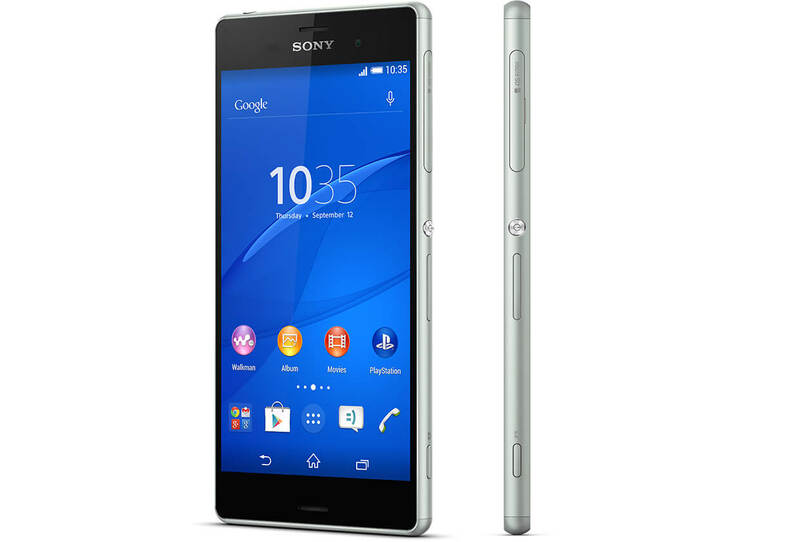 Despite the bad news, however, the phonemaker remains profitable as cuts in costs have offset the slowing in sales. 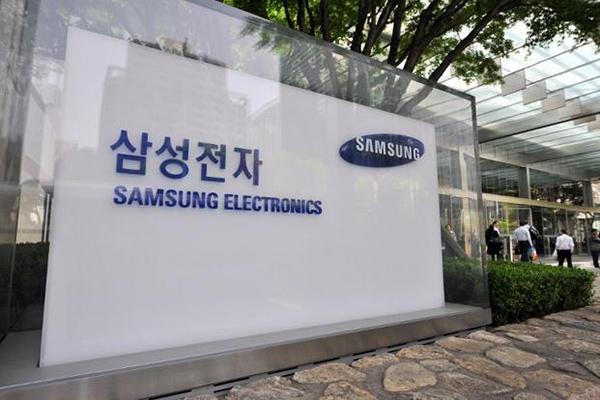 The company's quarterly revenue is $1,38 billion of which profits were $21,1 million. 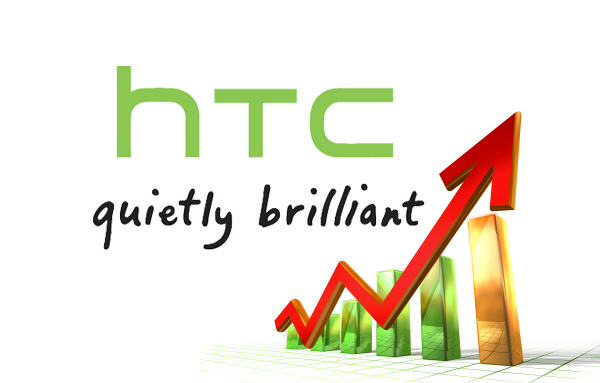 In comparison, the previous quarter was kinder to HTC with a revenue of $2,15 billion and profit of $75,5 million. 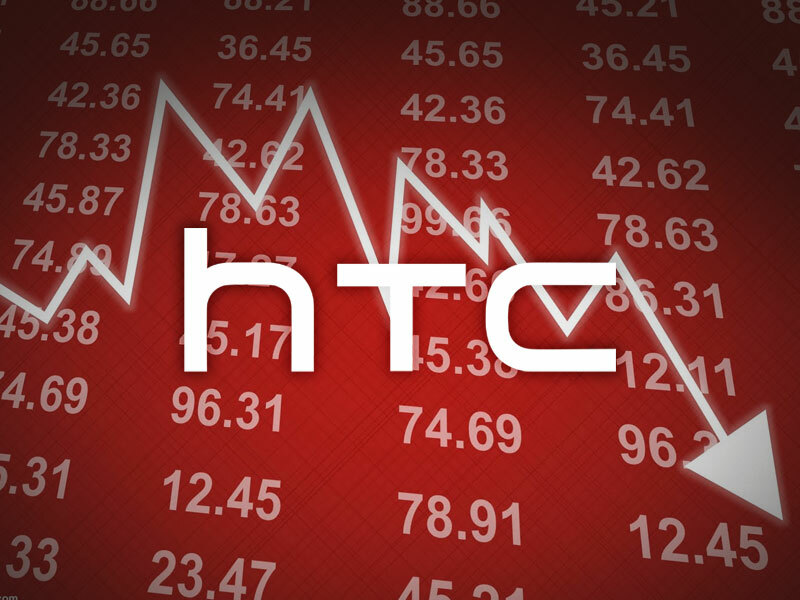 HTC saw the largest drop in sales in July by some 33% compared to the same period last year. However, in August the company saw 10% sales jump compared to the same month of 2013. Analysts blame the launch of the iPhone 6 and iPhone 6 Plus for HTC's 7.9% fall in sales in September. 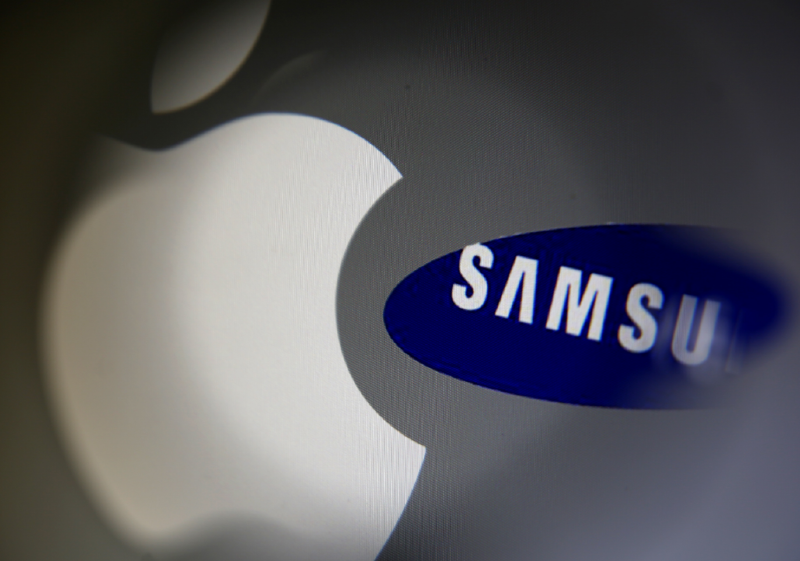 Doing the impossible: Apple scores a profit of 103.6 percent! Having 100% of the market profits is what every company dreams of but even in their happiest dreams, it may seem quite inconceivable that a single company will scoop up more than one hundred percent of the entire operating profit in the business! Nevertheless, that's exactly what Apple has achieved in Q3 2016 as it has managed to net 103.6% of the entire sum of operating profits in the smartphone business globally. Although it may seem like a mathematical impossibility at first, things become a bit clearer once you consider the actual situation. 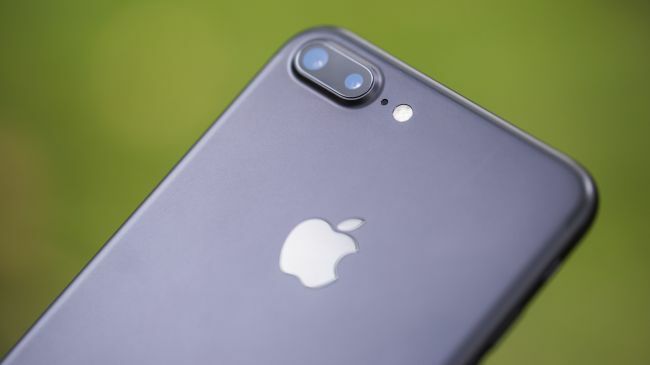 The number went up above the 100% mark because of the fact that Apple has even managed to net in the money that other manufacturers have lost during the quarter. The likes of HTC and LG has suffered significant losses during the quarter and although Samsung did manage to stay at the number 2 position with a comparatively sad profit of about 0.9%, we now know where most of the money that they lost during the Note 7 debacle went to! 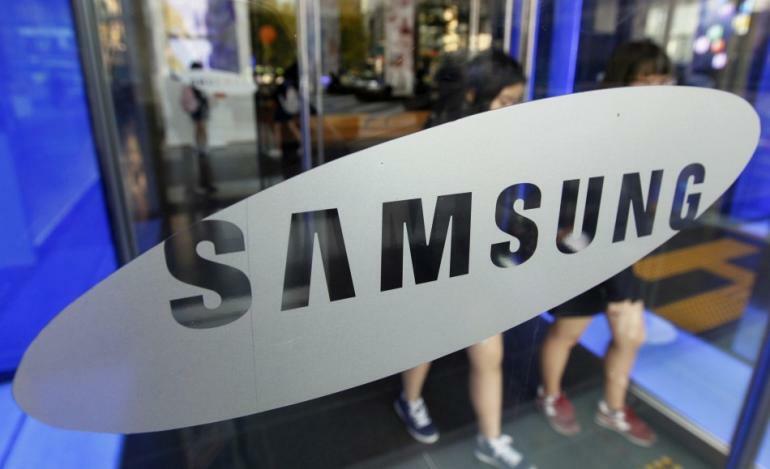 BMO Capital Markets reported the entire scenario, along with also mentioning that Samsung still is the global king of smartphones with a market share of 21.7%, followed by Apple at about half of that (13.2%). Personally, I cannot help but notice that this awe-inspiring percentage also has a lot to do with the tremendous profit margin which Apple has on each of its products. Tags: htc revenue exceeds expectations scores small profit htc makes $19 million profit 2014 predicts even better samsung isn’t doing too badly suggested 10.45% increase profit last year samsung profit declines percent earnings report apple tops global smartphone market profit list but it’s what may think doing impossible: apple scores profit 103.6 percent!